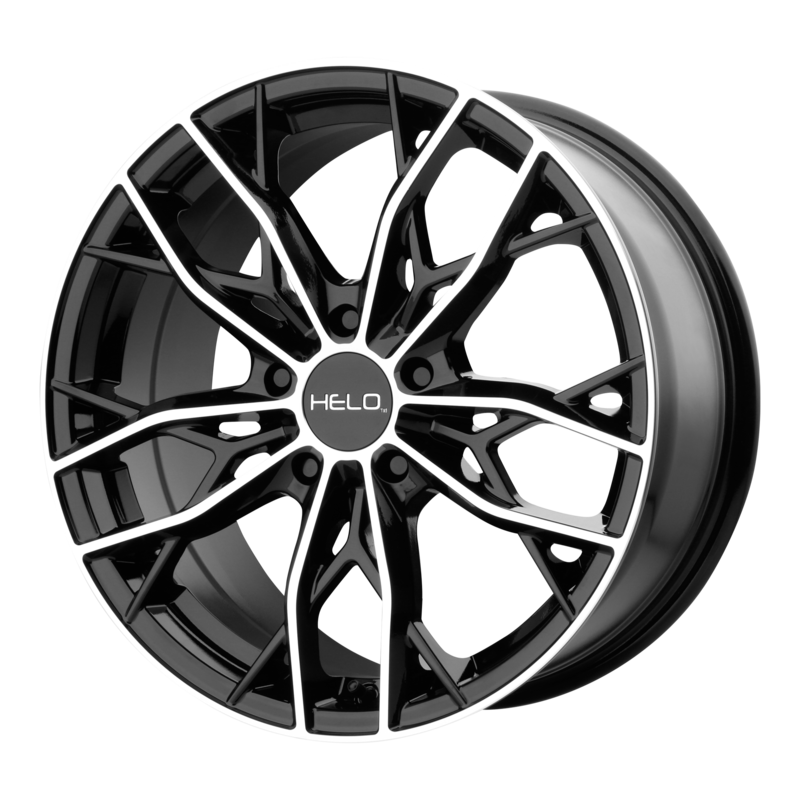 You can buy the Pirelli 255/40R18 P ZERO 2554018 255 40 18 Inch tires from All Star Motorsports at some of the lowest prices on the web. 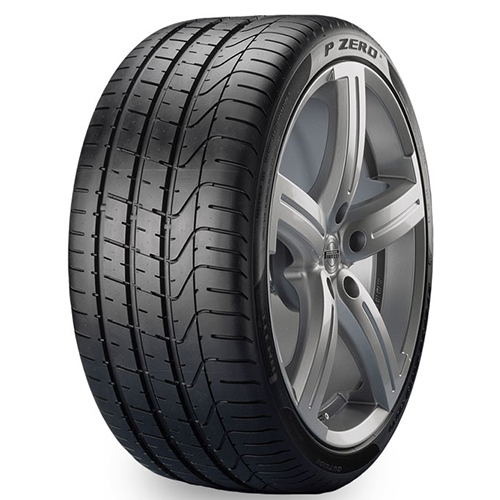 The Pirelli 255/40R18 P ZERO 2554018 255 40 18 Inch tires are made with top of the line materials to provide not only a great looking set of tires, but also a great ride with long-lasting tread. These tires can be combined with many wheel options to create a wheel and tire package to take advantage of our free shipping within the continental U.S. We do not stop at just free shipping. We mount and balance every wheel and tire package for free. We also include a free set of lugs and locks guaranteed to fit your vehicle. Need hub rings too? Don't worry, we also send you those for free. Most modern vehicles require the use of tire pressure monitoring sensors (TPMS). With the correct year, make and model, we can get you the exact sensors you need and program it for your car or truck. In some cases we may require your vehicle identification number (VIN) in order to acquire the correct sensor.